Sri Lanka National Women’s Captain Chamari Atapattu injured her right 4th and 5th fingers while doing a gym session. She has been given a total of 16 stitches on both fingers. She will be out of the 1st & 2nd ODI to be played against the visiting West Indies National Women’s Team. 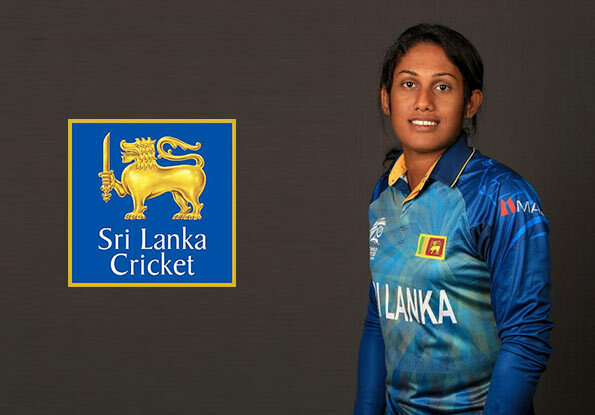 Yashoda Mendis has been included into the Squad as the cover for Chamari by the Selectors of National Women’s Team.